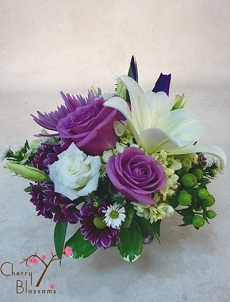 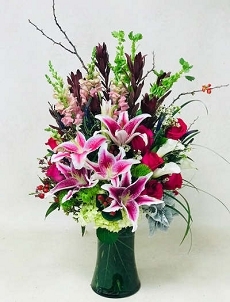 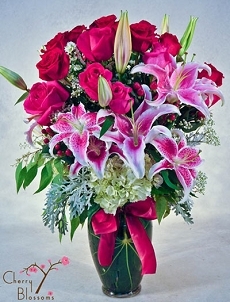 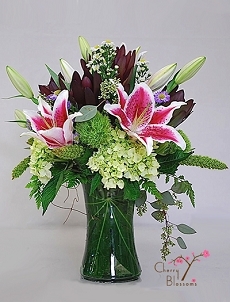 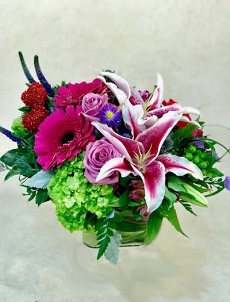 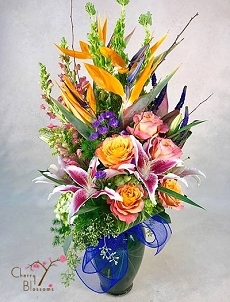 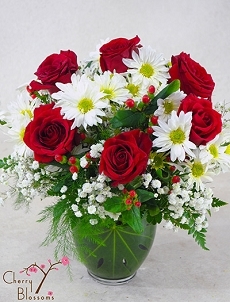 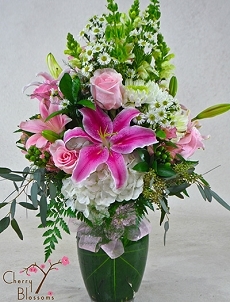 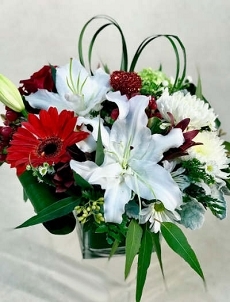 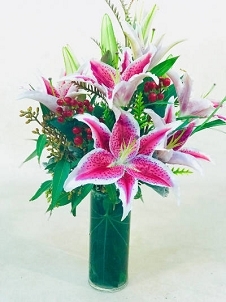 Valentine's Day is the perfect time to send the love of your life a gift of Valentine flowers. 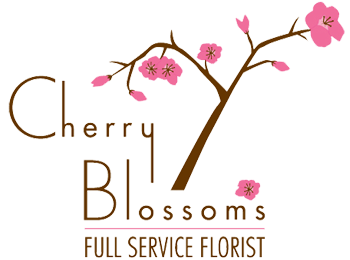 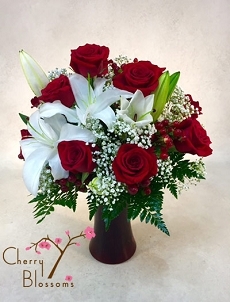 At Cherry Blossoms, we will convey your feelings with our exceptional design and the highest quality Valentine's Day bouquets. 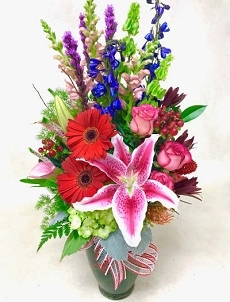 Valentine's Day is on Thursday this year, so order early for best selection of product and delivery on or before Valentine's Day.